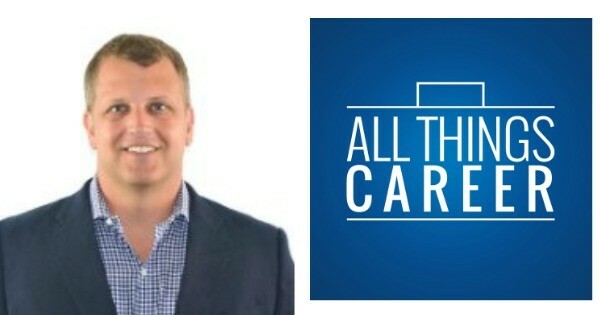 Today's guests on the show is Kevin Kermes is an Army Veteran and founder of All Things Career, the parent company of Every Veteran Hired, Career Attraction and Career Meh, see links below ! Kevin is an Entrepreneur, Author and Speaker. He served as an Infantry Officer and later, worked as a Headhunter. Kevin has 288,000+ subscribers at Career Attraction and Every Veteran Hired that they write for weekly with the simple mission of providing smart, actionable advice that gets results. He has helped over 11,000 people locate and secure jobs since 2008, and has a ton of free resources and information for everyone to check out after the show ! This episode is jam packed full of useful information ranging from what to look for in a good recruiter or headhunter, having the confidence to finally pull the trigger and debunking the commodity mindset. What is it that motivates you, what lights your fire ? Do you wake up excited about what you do every morning ? If your goal is to Stand Out, Why do what everyone else is doing ? You need to have the confidence to pull the trigger on your future !